Award-winning actress Viola Davis has starred in many fantastic pictures with performances to match. She was nominated for three Oscars and most recently won her first for her performance in Fences. 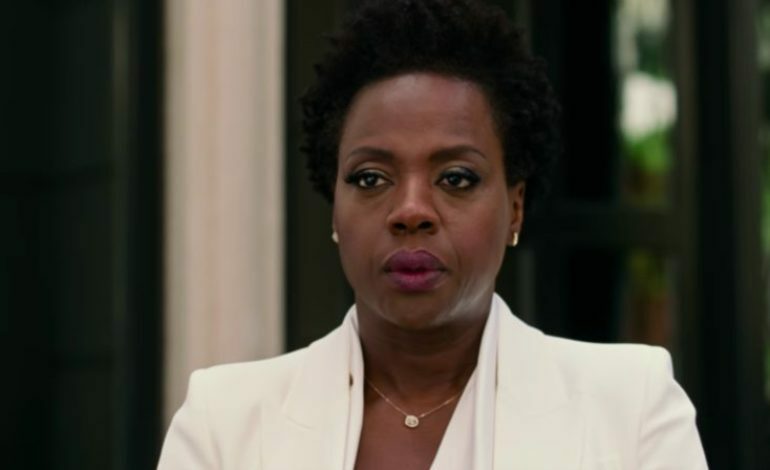 Her most recent picture Widows, directed by Steve McQueen, is receiving massive critical praise as it seems Davis is showing no sign of slowing down. Additionally, Deadline has just announced that Davis is now set to star in a new film revolving around the political life of Shirley Chisholm. Chisholm was the first African-American and woman to be elected to the United States Congress in 1968. She was also the first to attempt a nomination for the Presidential Debate for the Democratic Party in 1972. Amazon Studios acquired the film after a ferocious bidding war against Homegrown Pictures. Homegrown Pictures produced the hit Netflix exclusive Dear White People. Maggie Betts is set to direct the film, whose previous works consist of two shorts and Novitiate, a 2017 period piece that follows a young nun struggling with faith and sexuality. Adam Countee, who wrote the movie’s script also wrote for hit comedy shows Community, The Mindy Project and Silicon Valley. Deadline revealed that Countee has been excited to write about the famous figure for a long time. He was fascinated with the strength that she held against the many, many bigoted critics that continually ridiculed her for her position. Knowing all this information, a film about her endeavors is bound to be a powerful, gripping and unforgettable experience. Details are still thin on the ground but hopefully the filmmakers are able to give her extraordinary story the justice that it deserves.